The Woodlands Texas carpet cleaners has all the solutions for your commercial cleaning needs. Our staff is incredibly talented and knows what types of products and services will best suit your commercial cleaning needs. We have been in the industry a long time a are familiar with the importance of maintaining a clean and tidy business environment. 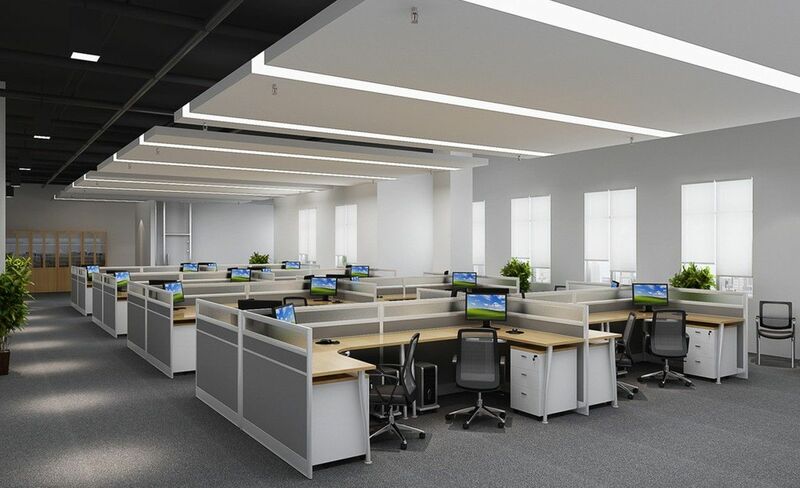 The first part of importance in keeping your business or commercial space clean is it makes it more appealing for your employees to come to work every day. They spend a lot of time at work and having a clean workplace is important for their moral. Keeping your carpets clean can improve the indoor air quality which is important for breathing and people who suffer from asthma. Nobody wants to come to work with dirty floors so keep their enthusiasm up and your productivity high by calling The Woodlands carpet cleaners today. 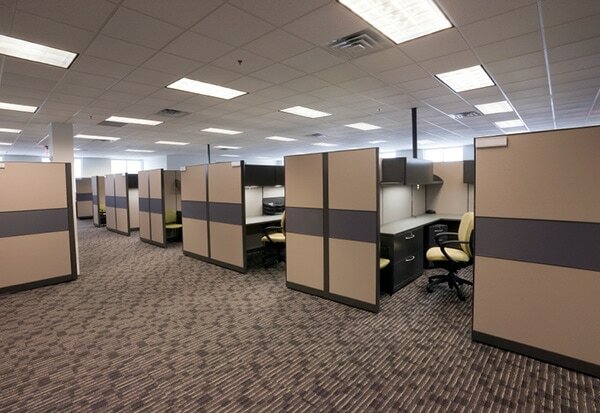 Keeping a well maintained business or commercial space is attractive to potential clientele or existing customers. They will enjoy visiting your business if everything is clean. If it is not, they will not enjoy showing up and you could lose money in the end. Having a well kept business shows that you care about every aspect of your company, and makes you look good to everyone. So what do you have to lose? Let the professionals make you look great, day in and day out! Some companies try to delegate the cleaning responsibilities to their employees internally. This might seem like a good idea but chances are they do not have the know how to do a truly great job at cleaning your carpets. Good carpet cleaning supplies and equipment are not cheap or easy to maintain. You could find that spending a lot of money on equipment, products and training personnel to clean your carpets is a waste of time and money. We already have the tools and products, it is our job after all. Let us handle the cleaning so you and your employees can handle business on your end! There are a lot of aspects to any business and it can be stressful to maintain everything. A good business owner knows that staying on top of things will benefit everything in the long run. 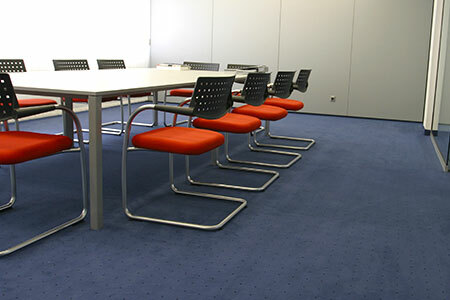 Your carpet is a part of your business, so it is in your best interest to maintain this. The reason for maintaining things is that they will last longer and you will not have to spend money on replacing them. Your carpet is no exception. Regular cleaning of your carpets by professionals will help them last a long time. If you neglect them they will deteriorate quickly and you will need to replace them. Let carpet cleaners The Woodlands, TX help you save some cash and keep your business looking and smelling great. Our team has a bunch of experience cleaning carpets here in Texas. We know all the ins and outs of the industry, which translates into savings for you and just plain quality work. There really is no job too big or too small for our company to handle. We really enjoy working and getting to know a company because we get things dialed in so we know exactly what needs to be done, what products work best, and how often things need to be cleaned. This relationship benefits you as a business owner too because we will be able to work quickly and efficiently on your specific and unique situation. We take our relationships seriously because it benefits us and the community greatly. We also understand how important it is to know exactly what your cost will be every month while operating a business. Money is very important to keep track of, and unexpected surprises are never good for anyone. The Woodlands Texas carpet cleaning has a fast and easy quote tool on this website to help you get a feel for what things will cost. If you are unsure of what our pricing policies are you can always call or email us so you have a clear picture of costs. We do not like to give anyone a surprising bill when our work is done. This can be very stressful and if we can alleviate any anxiety you have about pricing we would love to. 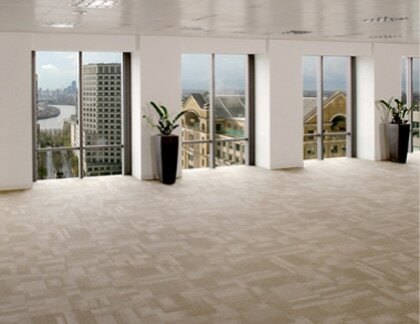 The Woodlands carpet cleaning would love to be your number one choices for your commercial cleaning needs. We have been in this community for a long time because we care about the work we do. Let us build a relationship with you so we can keep your business or commercial space clean and appealing to everyone. Call us today at (832) 791-4210.